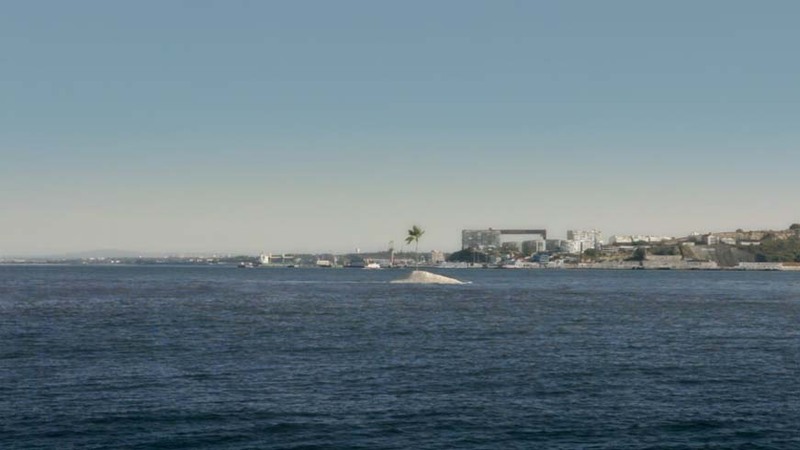 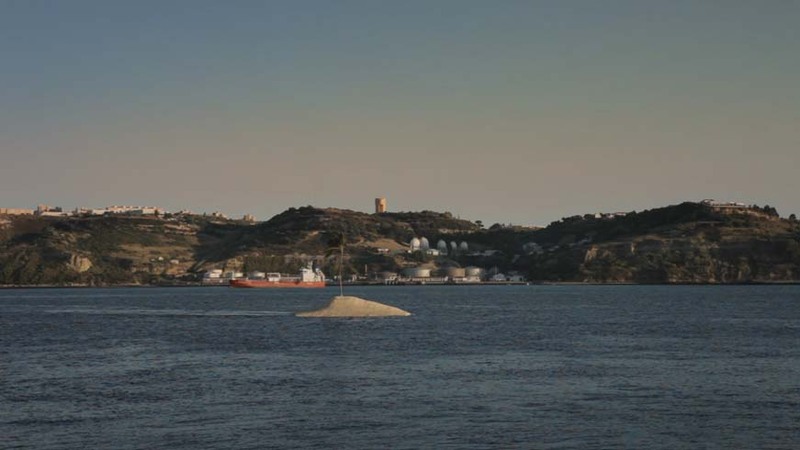 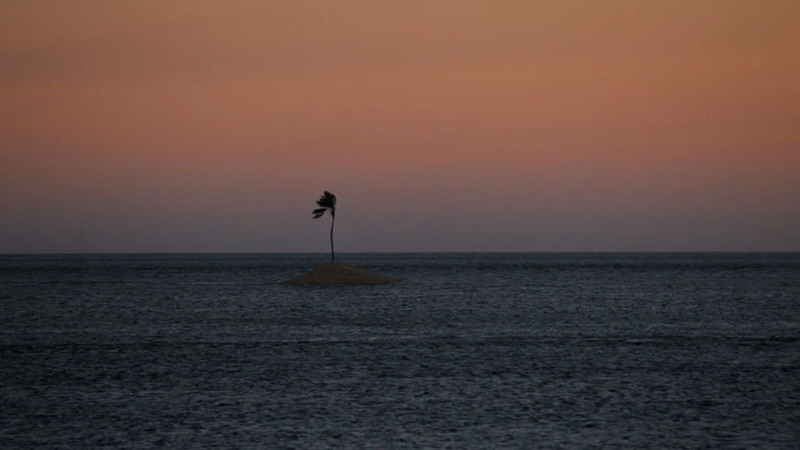 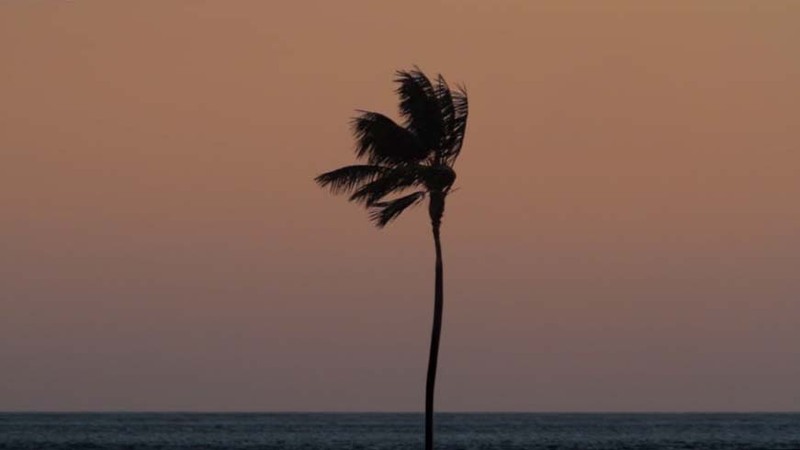 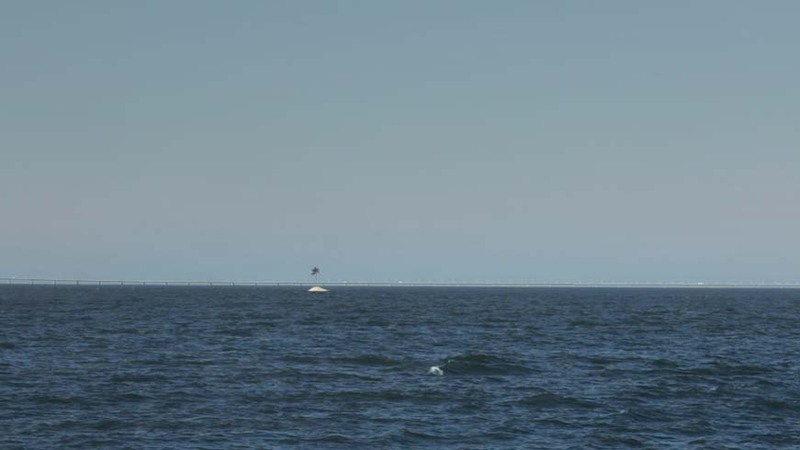 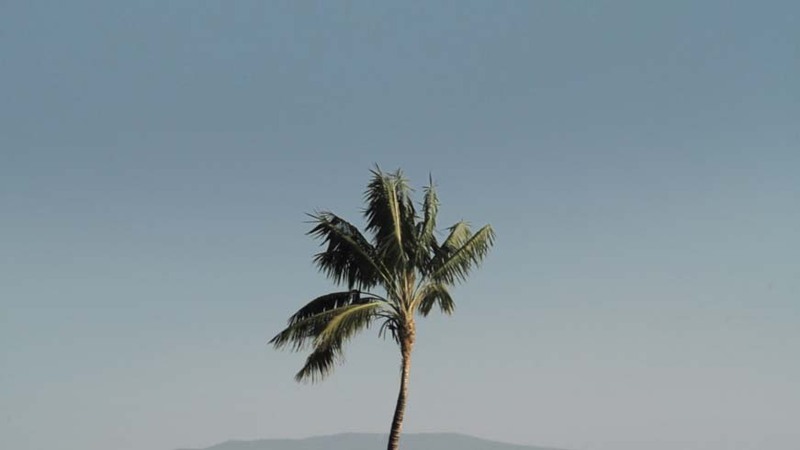 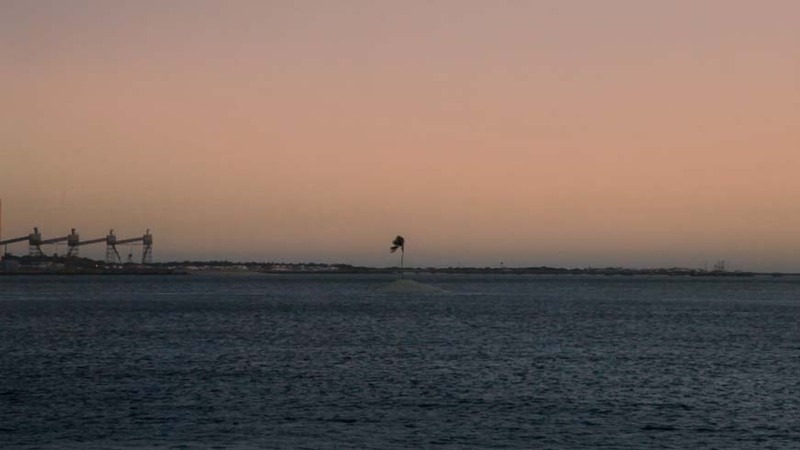 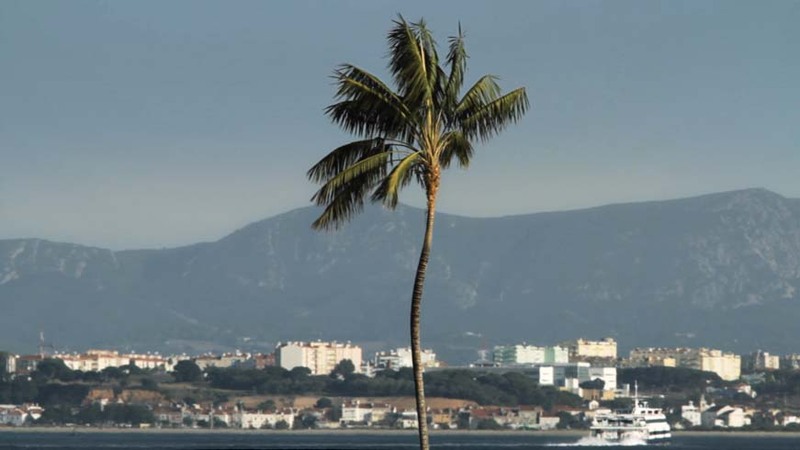 The film documents the silent journey of a floating island, inhabited by a tropical palm tree (Howea Forsteriana), relatively difficult to find in the northern hemisphere, which towers eleven meters over the island's surface. 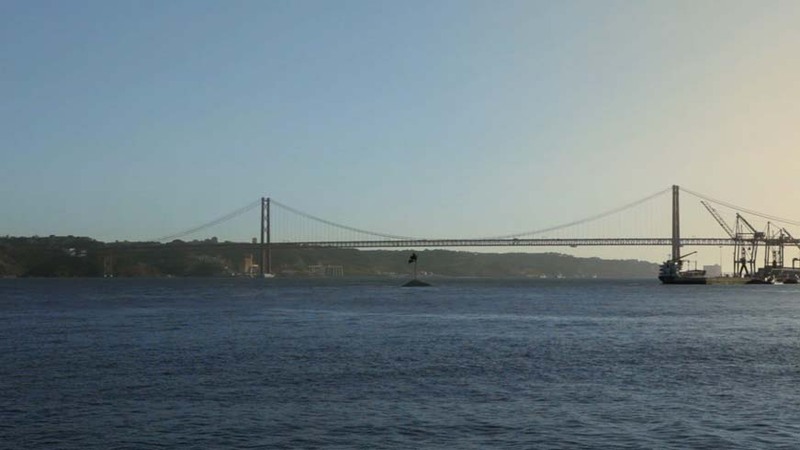 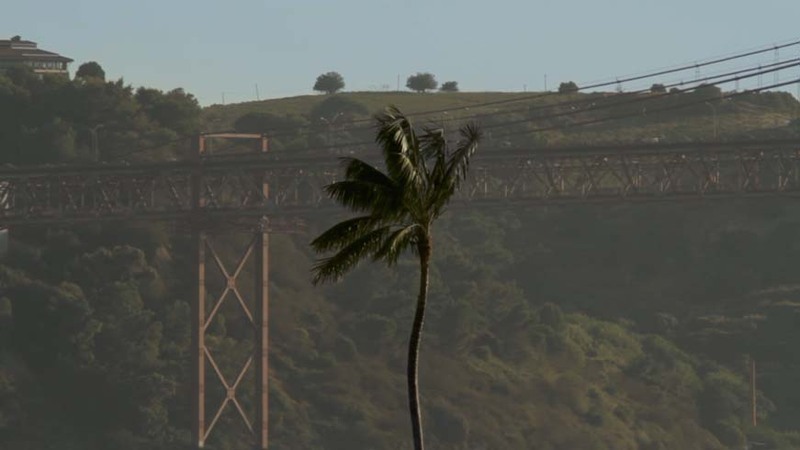 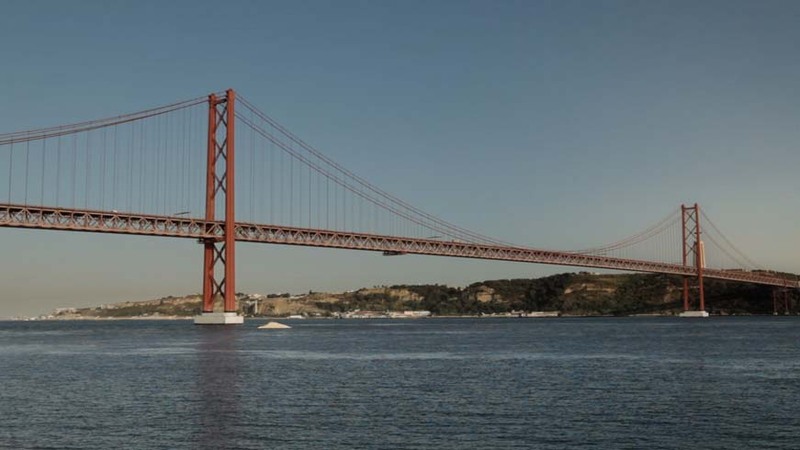 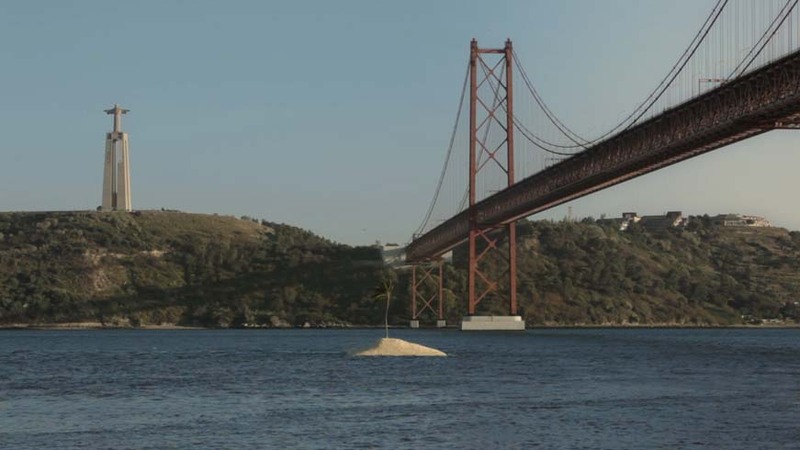 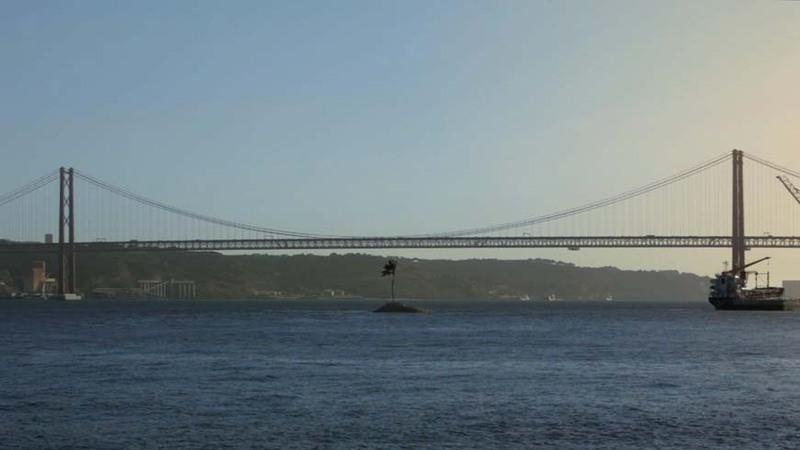 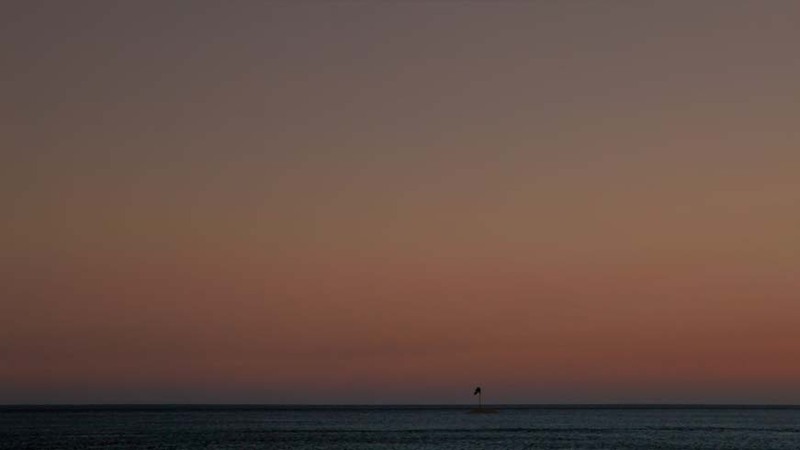 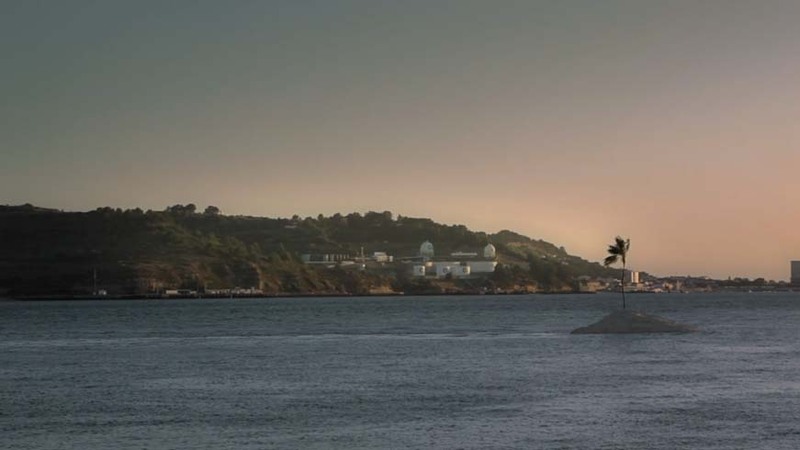 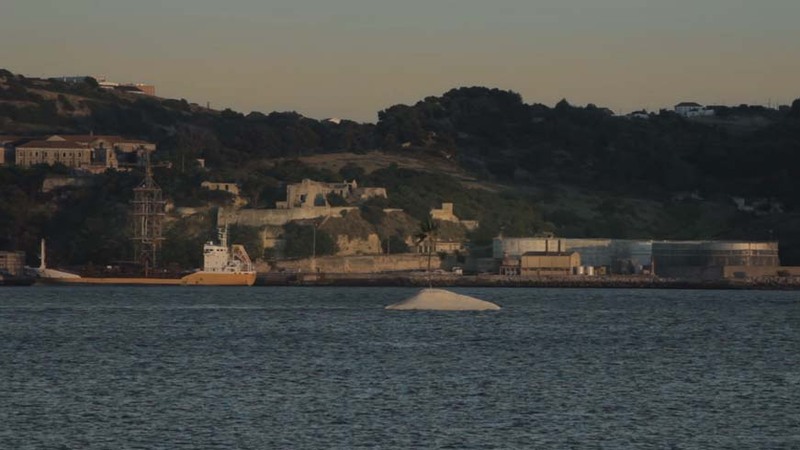 Built with no other purpose but Onofre's film, the island traverses the city of Lisbon along the Tagus River, from east to west, until it becomes lost over the horizon. 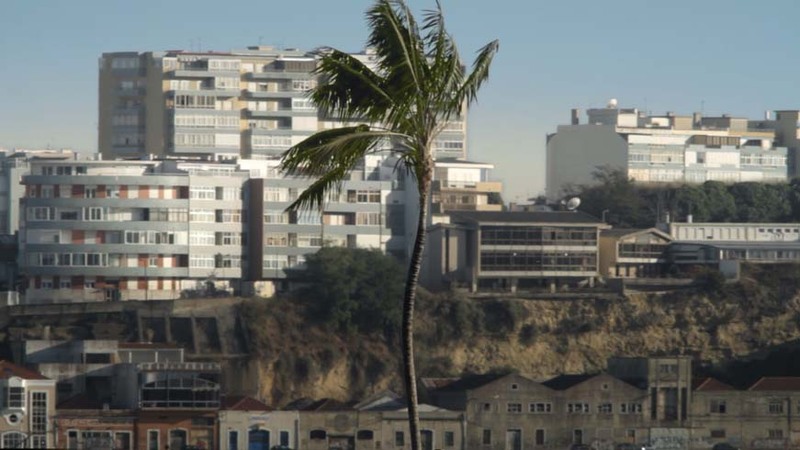 Carlos Vidal, Armando Cabral, Fernando Fernandes, Julião Sarmento, Joana Neves, Fernando Sánchez Castillo, Artur Fino, Carlos Almeida, Andrew Renton, António Cavaleiro, Manuel Reis, Cristina Guerra, Isabel Rodrigues.